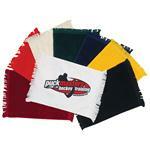 Custom cow bells for marathons, 5K races, bike races, an all around cool noisemaker for sporting events. Cowbell in metal with your promotional log. 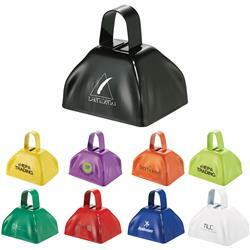 Make some noise with your next promotion with our metallic cowbell. FREE 1-DAY RUSH PRODUCTION AVAILABLE! 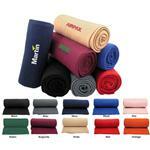 Available Colors: Red, blue, green, white, lime green, purple, green, orange, black, dark gold, silver and yellow.